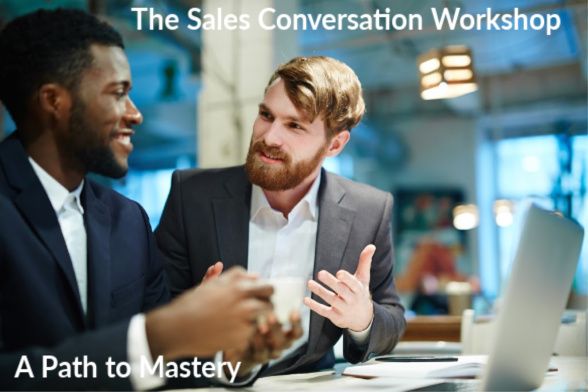 We will give you an conversation map to follow and a practice to put into place so every sales meeting is another step towards mastery. Pay securely by Credit or Debit Card through Authorize.net AIM Secure Servers. All sales with the Coaching Hour are final. Purchases are transferable and can be applied toward another seminar or program or service within the Coaching Hour. We have made every effort to accurately represent our programs and services and it’s potential. Claims of actual earnings can be verified and examples of actual results can be provided upon request. The testimonials and examples used are not intended to represent or guarantee that anyone will achieve the same or similar results. Each individuals success depends on many factors including his or her background, dedication, desire, and motivation.